A while back when I was working on my Facebook page, I noticed someone using profanity in a comment. This is a common occurrence if you use social media for your business or anything else nowadays and it wasn’t a big deal since I knew exactly what I needed to do to remove it, but it did bring attention to one thing I forgot to set up when creating my business page– “What was that, Jason?” Glad you asked. It was the profanity filter which can be turned on and off. Every page should have this option and it is probably a good thing to have active if you have younger people who can view your page. In this article, I want to show you how you can activate this very helpful feature so your business can be a little more kid-friendly. Step 2: Once you have logged in, head to the Page you manage. This will be the one on which you wish to turn this feature on. You can head up to the top right and click the down-arrow next to the Question Mark. 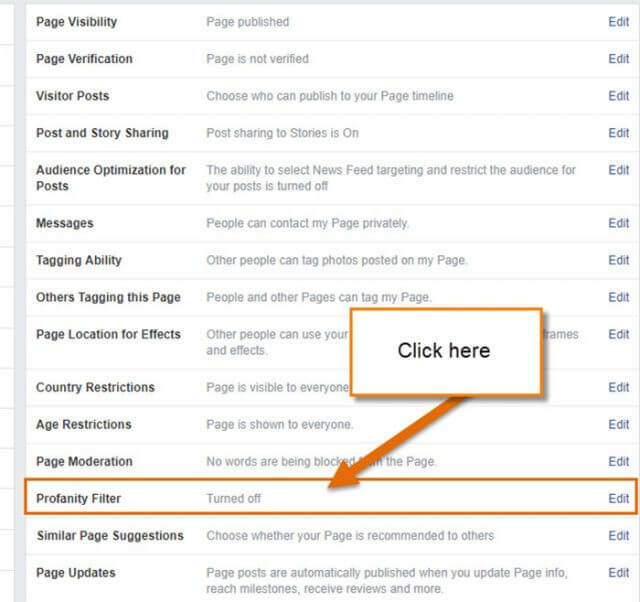 This will bring up a menu where you should see the page you manage at the top. Click it. If you don’t see it, click on the See More and this will take you to your Pages screen. You can find it there. Step 2.1: Or, you might see the link to the left under shortcuts. If it is there, click it. Step 3: When on the main screen of your business page head to the top right. You should see the link to Settings above your cover image. Click it. Step 4: Now you will be on the General Settings screen. From here all you will need to do is look for the wording Profanity Filter. Once you find it, click it. Step 5: After clicking on it you should see a small box with the word OFF and a down arrow. Click the arrow in that box and you will now have some choices. There is a question mark next to the box which lets you know a little of what the Profanity Filter does. For this article, we will be choosing Medium. Click it. Step 6: Now that you have chosen, all you will need to do is click the Save Changes button. Done! Finally, you can filter some of those comments that might not be so appropriate. 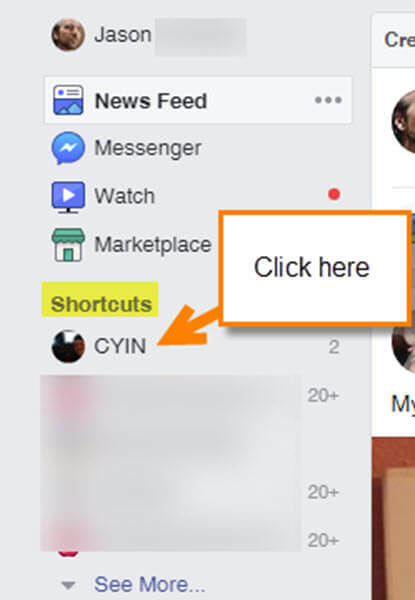 Your instructions don’t match with what I see on Facebook Home page. 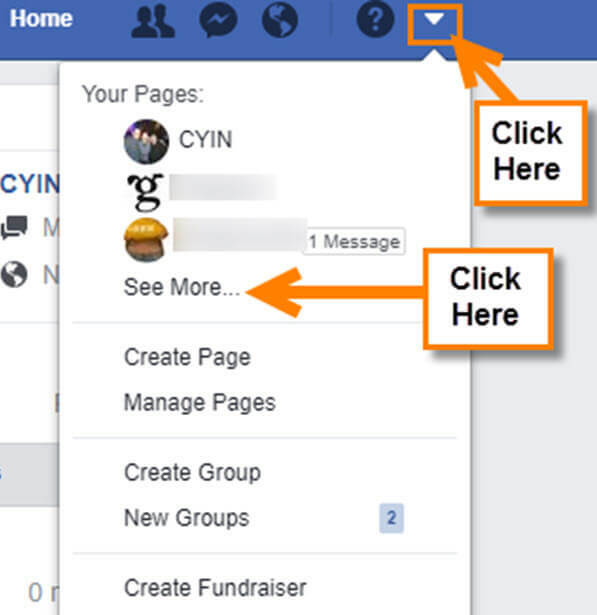 When you first log into your personal Facebook account you should be on the Home Screen.Are you using a web browser like Google Chrome or you on your a mobile device? I showed these steps using my PC and Google chrome. These are the steps I used in doing it through a web browser on my Laptop/PC. Do you not see the down arrow at the top right next to the Question mark? Sometimes steps are a little different in some cases.